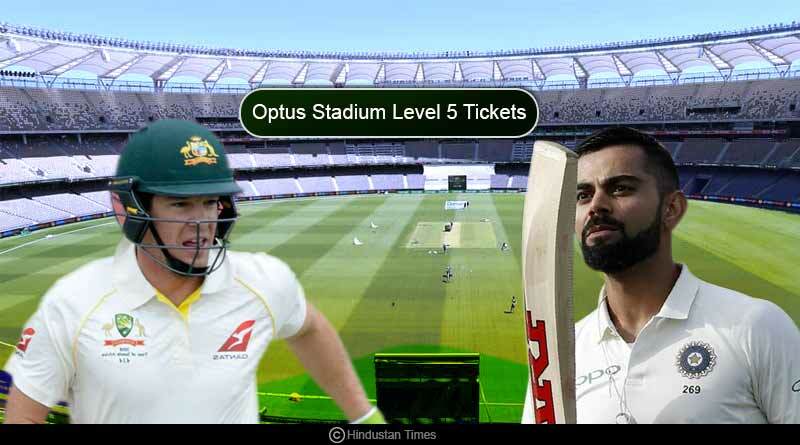 With Australia Vs India set to be an iconic test match for the brand new, world-class $1.6 billion multi-purpose Optus Stadium, Cricket Australia and the WACA are leaving no stone unturned to make the test match a blockbuster. 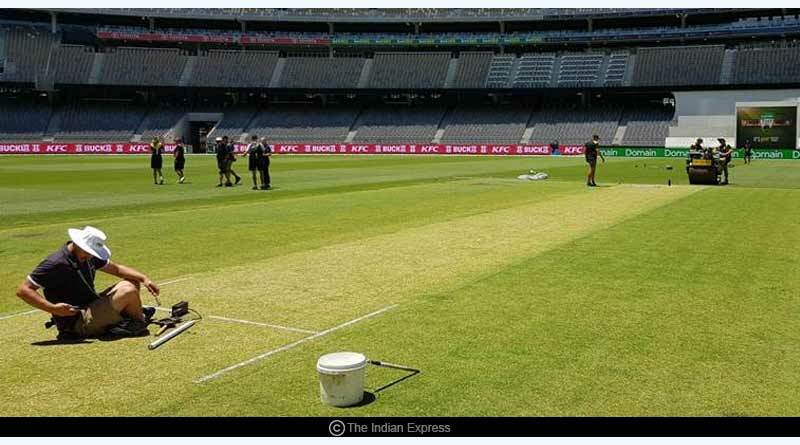 The technologically advanced stadium in Perth, one that is a masterpiece of innovation is pooling in all its efforts to ensure that the inaugural test to be played on it helps showcase the state of the art facilities and indulge spectators in an experience like never before. However, their efforts have taken a hit with the CA’s decision of closing down the Optus Stadium level 5 tickets ahead of the match that is not going down well with locals and spectators. In a stadium that was built around the ideology of keeping the fans first, the Optus Stadium has failed to live up to its promise of delivering an unparalleled experience to spectators. The CA’s decision, which was made in conjunction with stadium operator VenuesLive because of lower than expected ticket sales, with just 20,000 spectators expected for the first three days is being criticized by the visiting spectators and media alike. With Australia currently facing sweltering, hot and humid weather conditions, the Optus Stadium level 5 tickets constitute of the shaded top tier of the stadium, covered by the fabric roof installed in the stadium. Closing down an area of the stadium that is shaded will help provide the spectators with some relief from the blistering heat only keeping in mind that it will look good on TV and not considering the spectators’ problems has received extreme backlash. Such has been anger shown towards the decision that some spectators have decided to return their tickets and watch the match from home instead. Meanwhile, CA officials have tried to justify the decision, citing low ticket sales and an increased cost of staffing behind the decision. They also reaffirmed that their decision of keeping level 5 closed would not be changed. WA Premier Mark McGowan has urged Cricket Australia to open the shaded top tier of Optus Stadium with a scorching 38C forecast. The decision by the CA has left everyone baffled. After all, it is spectators and supporters who make a game and help generate revenue and without their atmosphere at the stadium, cheering their team on, matches lack the excitement and entertainment which help make them the spectacle they are. It was a no-brainer to open up as many shaded stands open as possible for the public especially when you claim your new stadium to be one that is built keeping the fans’ experience in mind. What is more comical is the fact that the WACA members end in the top tier will remain open, offering full hospitality to the elite spectators while the rest of the crowd surfers. For more articles like Optus Stadium Level 5 tickets, Like and subscribe to tentaran.com.